Are you looking for a fun summer job? Want to work in sunny Spain? 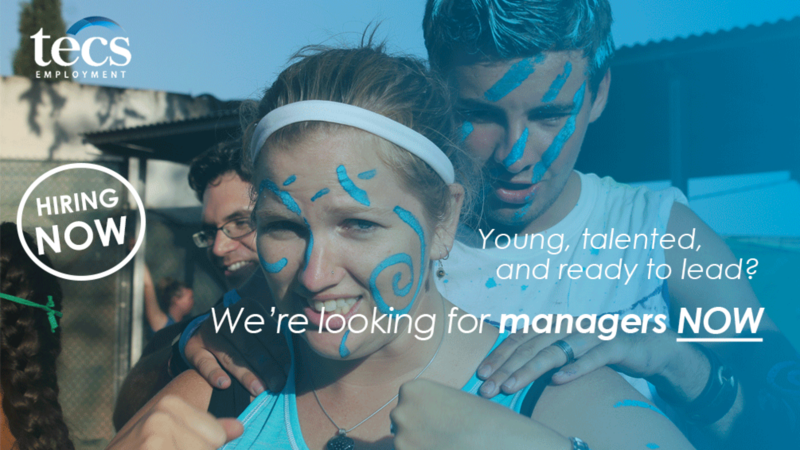 Do you want to work with kids in an exciting summer camp environment?